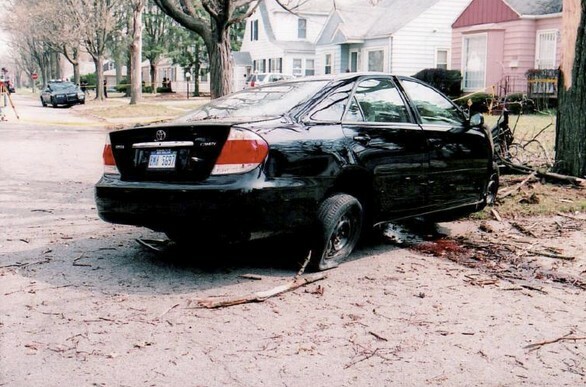 The reasons for the skepticism were (a) the number of reported cases was relatively high compared to other non-Toyota models, (b) there was at least one case where it was clear that a stuck pedal could not be the cause, and (c) the investigation by the National Highway Traffic Safety Administration (NHTSA) appeared to have some major flaws. Also, DACI’s own experience in investigating several low-probability events has convinced us that customers who report such problems tend to be too easily dismissed, rather than receiving the respectful assumption that they are honest and observant and reporting the problems carefully; i.e. the sudden acceleration stories related by some Toyota owners were not consistent with the floor mat hypothesis. Finally, it didn’t help Toyota’s credibility when Toyota employees were caught congratulating themselves on how they had slowed and limited the accident investigation. The deficiencies in the throttle design are shocking, because good rules exist for the design of safety-critical electronics (e.g., Chapter 4, “Safety Analyses,” in The Design Analysis Handbook). The Toyota case makes one wonder how many other possibly-catastrophic flaws are lurking within the cars we drive, or in other electronics-guided machinery, due to poorly-designed safety-related systems. At a crime scene, everyone knows: don’t move the body! Investigators of electronics failures should follow the same rule. Valuable evidence may be contained in interconnected subassemblies that are initially assumed to be “innocent.” Disconnecting cables, unplugging circuits cards, and other disturbances can cause irretrievable loss of data. Example: After its investigation of Toyota “sudden acceleration” incidents, the National Highway Traffic Safety Administration (as well as Toyota) claimed that the electronics were not at fault. Yet the NHTSA based its conclusions, at least in part, on a postmortem that was performed on a dismantled vehicle, thereby disturbing the accelerator system’s linkages with the cruise control system.